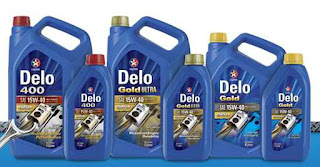 In answer to the increasing popularity of diesel-powered sports utility vehicles in the Philippines and the continued changes in Original Equipment Manufacturers (OEMs) engine designs, Caltex Lubricants introduces the latest member of its Diesel Engine Oil product family, Delo Sports with ISOSYN Technology. Delo Sports is specifically designed for SUVs and pick-up trucks. Delo Sports provides enhanced engine protection and power even under the most challenging of driving conditions. 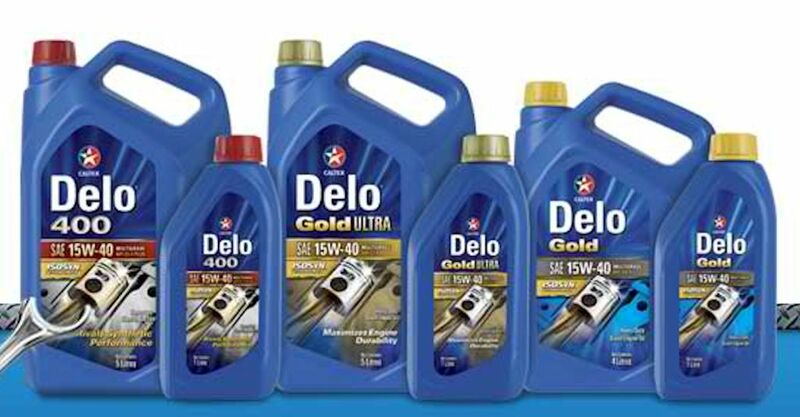 With its renowned ISOSYN technology, the combination of premium base oil and high performance additives that provides superb parts protection, Delo Sports has high oxidation stability, excellent dispersancy and anti-wear characteristics thus extending engine life. It provides excellent deposit control which is a must for turbocharged diesel engines that encounters very high temperatures during on or off-road driving conditions.